Barley Hall is a stunning medieval town house, a true hidden gem of York tucked away off Stonegate. 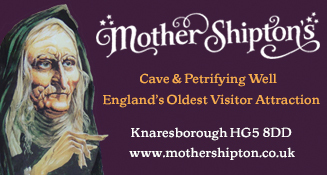 Bring the kids to explore this fascinating 15th century home, where everyone is encouraged to sit on the chairs, handle the objects and immerse themselves in medieval life. 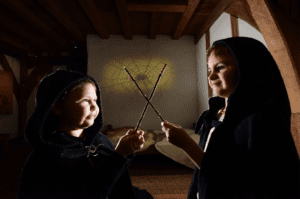 The Magic & Mystery exhibition has lots to captivate children and grown-ups alike – try on costumes, smell the ingredients of medieval potions, interpret your dreams and be amazed by the bubbling alchemist’s table. 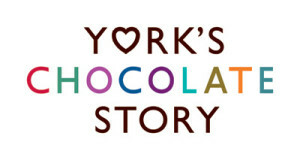 Take a tour of York with the family and view our beautiful city from a different perspective. We are one of York’s longest established visitor attractions and we have been delivering first-class experiences to our passengers and guests for over 30 years. Our cruises include Daytime City Cruises and Afternoon Tea Cruises through to our Floodlit Evening Cruise or even a Party Nights Afloat Cruise which is ideal for hen parties, birthday parties or social events. 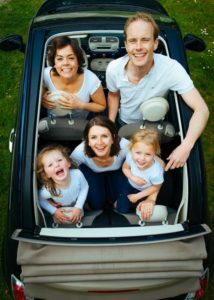 Don’t forget our fleet of fourteen Self-Drive Red Boats, perfect for your own family outing exploring the river (16th February to 3rd November, 2019). Why not book a Private Charter to celebrate a wedding, birthday, anniversary or corporate entertainment? In fact, we can put together a cruise package for any occasion. Visit our website and start planning your cruise on the River Ouse. We look forward to welcoming you aboard. A special discount to all of our local mumblers for any of our sightseeing cruises, self drive red boats or Lunch or Afternoon Tea cruises. 10% Off when you enter the voucher code ‘mumbler’ online at the following link: http://booking.citycruisesyork.com/order/promo/. Under 5’s sail for free. Tickets are cheaper booked online. Have you visited a great museum, attraction or garden in or around York? If yes, please tell us about it here so we can add it to the list. Askham Bryan Wildlife & Conservation Park is a brand new visitor attraction in the beautiful historic arboretum at Askham Bryan College. Daily scheduled animal talks. Café/picnic areas. 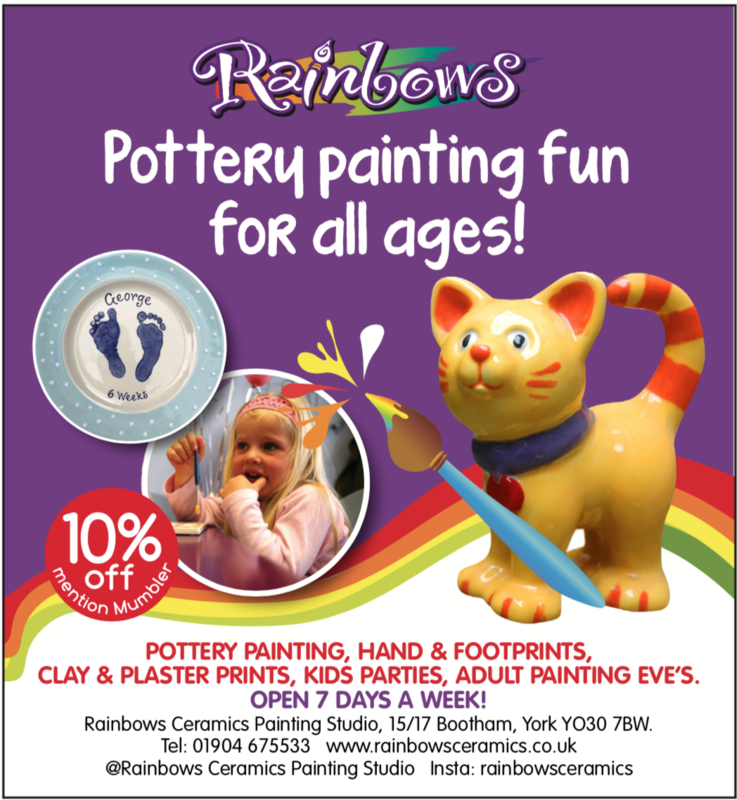 Open during weekends and school holidays. Situated on the eastern outskirts of York, some 5 miles from the city centre, Breezy Knees features award winning gardens, a specialist perennial nursery and cafe. Burnby Hall Gardens in Pocklington. Lots of woodland walks around a lake, can feed the fish, there’s a play park and a tea room. Can You Escape is a live room escape game for 2-16 people in York. You and your team will be locked in a room and the countdown will begin. Castle Howard is a magnificent historic house in the north of England, the 18th century residence is set within 1,000 acres of breathtaking landscape just outside York. The grounds include lakes, fountains, temples and woodland as well as formal walled garden and children’s adventure playground making Castle Howard the perfect family day out. Welcome to Cedarbarn, where we’re passionate about growing, cooking and eating fabulous food! Customers can sit and relax in the cosy café or in our beautifully landscaped outdoor herb garden, taking in the lovely views whilst enjoying good hearty fare. Miniature Railway Now Open! Eden Camp opened as a museum 30 years ago in 1987. Since then, with the help and support of our visitors we have grown into one of the largest and most comprehensive museums covering British military and social history from 1914 onwards. An intimate Arts and Crafts style family home and complementary gardens. 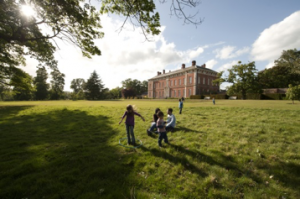 From family fun trails to vintage games and pond dipping sessions there’s something here for all the family. Picturesque Yorkshire manor house with organic garden and exciting exhibitions. Two Kings, Two Gates, One City. Explore two of York’s major monuments: Monk Bar and Micklegate Bar, located on the historic city walls and find out the role they played in the strife and ceremony that was shaped by the Wars of the Roses. Richard III Experience at Monk Bar & Henry VII Experience at Micklegate Bar. Families are very welcome here at Scampston, and there is plenty on offer to keep the little ones learning about the natural world and the little creatures that live in it.Children of all ages love searching for Scamp the Mole hiding around the garden and spotting the butterflies and bees that are attracted to many of the flowers. The Garden Café is also well equipped for children. The Gardens are the Visit York Small Visitor Attraction for 2016 and have been shortlisted for the White Rose Awards. 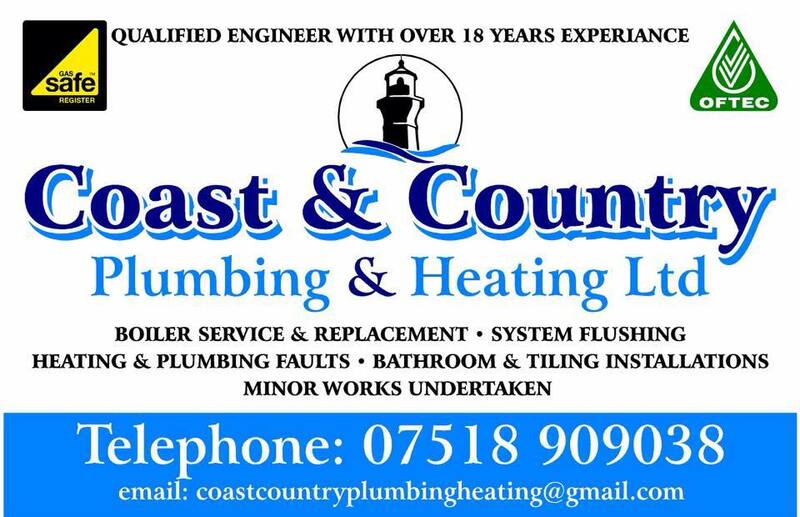 We open from 1st April to 30th September on Wednesdays, Fridays and the first and third Saturdays and Sundays of the month from 1pm to 5pm. A 16-acre park in the middle of Holgate, about 30 minutes walk west from the centre of York. There is a car park for park users off James Backhouse Place, behind the park. On-street parking is available on New Lane or Hamilton Drive. There’s eagles, owls and some owls to hold and stroke. Cafe, toilets and baby change. Find us at the beautiful riverside garden of the Watergate Inn, York City Centre. Have an adventure in the heart of York. Canoe the historic River Foss and see the fantastic views of major York landmarks such as Cliffords Tower, York Castle and Rowntrees Wharf. Open all day, weather permitting. With over 20 different rides, attractions and shows to enjoy York Maze offers an amazing fun-filled full family day out. York Maze is open from July – September (2018 dates tbc). 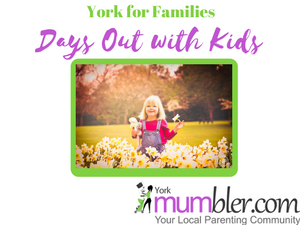 Every member of the family needs a card but they get you discounts in lots of attractions such as the Yorkshire Museum, York Castle Museum, York Chocolate Story and York Sport swimming. You also get free entry to the Minster. We are open every day of the year apart from Christmas Day, Boxing Day and New Years Day. We recommend that you take three or four hours over your visit to appreciate the Museum exhibits, the aircraft and vehicle displays that make up this historically accurate RAF Bomber Base. A stunning landscape of parkland, lakes and ponds is the backdrop for a collection of more than 6,000 trees from around the world. Wander off to explore peaceful hidden glades and wildflower meadows, let the children go wild in the woodland playground and enjoy the very best in seasonal, home-cooked food in the café. Walk amongst the lavender flowers, with their stunning array of different colours, a truly wonderful experience. Come and see our unique Lavender Maze, wander in the Parkland, sit and admire the fabulous views and watch the fallow deer nearby. We have lavender and herbs for sale, EJ’s Tea Room, Gift Shop, award-winning lavender gardens, deer park and sculpture park. Our panoramic view over the Vale of York is said to be one of the best in Yorkshire! The Yorkshire Museum of Farming at Murton, a thriving 16 acre site with events and activities throughout the year. 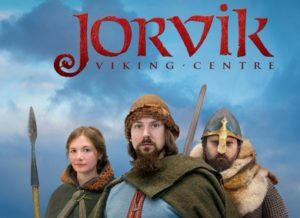 Also Danelaw Living History, Derwent Valley Light Railway, Nature Trail, Livestock, Playground.